The Cabinet Committee on Economic Affairs on Wednesday cleared the expansion of Bharat Petroleum Corporation's (BPCL) Numaligarh refinery from the current 3 million tonne per annum (MTPA) to 9 MTPA at an investment of Rs 22,594 crore. Addressing the Cabinet briefing, Railways minister Piyush Goyal said, "The project will be completed in four years. This will meet the refining requirements of North East region." The expansion also involves setting up of crude oil pipeline from Paradip to Numaligarh and product pipeline from Numaligarh to Siliguri. The project is to be completed within a period of 48 months, after approval and receipt of statutory clearances.The total project cost will be financed by a mix of debt, equity and Viability Gap Funding (VGF). The debt of Rs 15,102 crore will be raised by Numaligarh Refinery Ltd (NRL) and apart from its internal accrual of Rs 2,307 crore. The promoters, Bharat Petroleum Corporation Ltd, Oil India Ltd & Government of Assam (GoA) will contribute to equity. The project will be supported by Viability Gap Funding of Rs.1,020 crore from the Centre government. "The expansion of the refinery will meet the deficit of petroleum products in the North East. 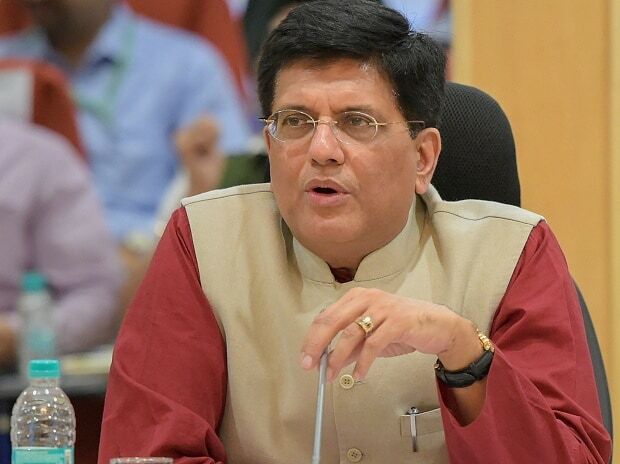 It will also sustain the operations of all North East refineries by augmenting their crude availability," Goyal added. He said the move will generate direct and indirect employment in Assam and is a part of the Government's Hydrocarbon Vision 2030 for the North East. BPCL holds 61.65 per cent stake in the refinery set up way back in 1999.